ISBN-13: 978-1724003683. Nonfiction—memoir—history—World War II—Italy. By Sharon Sneddon. Published via IngramSpark (2018), 6”x9” paperback, 160 pp. ; ISBN-13: 978-0692141038. 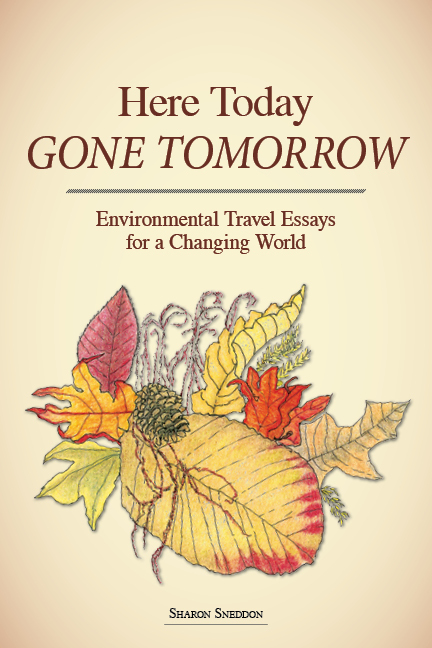 Nonfiction—travel—environment—climate change. Published quarterly by the Washington State Historical Society; 8.5" x 11", ISSN 0892-3094. Washington and Pacific Northwest history. Winner of the 2016 American Association for State and Local History's Award of Excellence and the 2015 Washington Museum Association's Board Award of Merit. By S. T. Lile. Published by Bering Street Studio (2014); 6.1"x9.2", paperback, 176 pp. ; ISBN-10: 0989650502, ISBN-13: 978-0989650502. 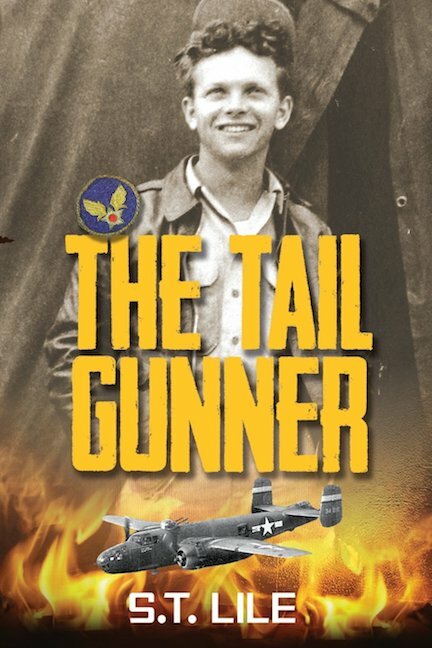 Fiction—romance novel—historical fiction—adventure fiction—World War II—young adult novel. By Fred Poyner IV. Published via CreateSpace (2014); 8.5"x11", paperback, 346 pp. ; ISBN-10: 1500106968, ISBN-13: 978-1500106966. Public art—sculptors—Washington (state)—Seattle—biography. By Shanna Stevenson. Published by Washington State Historical Society (2009); 8.8"x11.5", paperback, 114 pp. ; ISBN-10: 0917048741, ISBN-13: 978-0917048746. Women—suffrage—Washington (state)—history. By William D. Layman. Published by University of Washington Press and Wenatchee Valley Museum and Cultural Center (2006); 11.2"x9.2", hardcover, 160 pp. ; ISBN-10: 0295985917, ISBN-13: 978-0295985916. Columbia River—history—pictorial. By Robert C. Carriker, illustrations by Roger Cook. Published by Washington State Historical Society (2005); 9.1"x6.6", paperback, 156 pp. ; ISBN-10: 0917048733, ISBN-13: 978-0917048739. History—Lewis and Clark Expedition (1804–06)—pictorial—description and travel. By James P. Ronda. Published by Washington State Historical Society (2003); 7"x10", paperback, 106 pp. ; ISBN-10: 0295983566, ISBN-13: 978-0295983561. History—discovery and exploration—US Army Corps of Engineers. By Stephanie Lile. 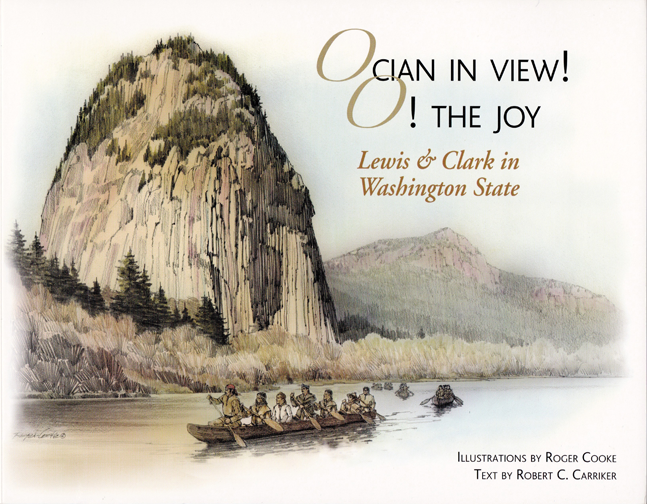 Published by the Washington State Historical Society (2002); 8”x10.5", spiral bound, 48 pp. plus game cards, map, puzzles, and CD-ROM; ASIN: B001BO0G26. History—education. Received first prize in the American Alliance of Museums' 2003 Museum Publication Design Competition. By Ronald Magden. Published by Tacoma Longshore Book & Research Committee (1998); 6.6”x9.1", hardcover, 248 pp; ISBN-10: 0962961647, ISBN-13: 978-0962961649. Japanese Americans—Washington (state)—Pierce County—history. By Stephen Most, photography by Geff Hinds. Published by Washington State Historical Society (1996); 8.3”x10.8", paperback, 72 pp. ; ISBN-10: 1569330034, ISBN-13: 978-1569330036. 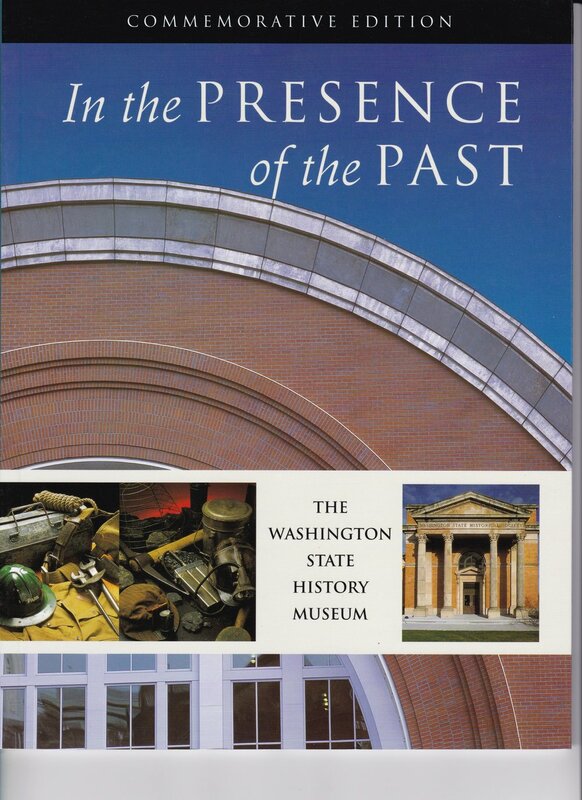 Washington State Historical Society—history—commemorative book. By John McClelland Jr. Published by Washington State Historical Society (1992); 8.5"x8.2", paperback, 196 pp. ; ISBN-10: 0917048695, ISBN-13: 978-0917048692. Washington State Historical Society—history. By J. Richard Nokes. Published by Washington State Historical Society (1991); 6.8"x8.8", hardcover, 352 pp. ; ISBN-10: 0917048687, ISBN-13: 978-0917048685. Northwest Coast of North America—discovery and exploration—Columbia River—history. Edited by Barbara Sweetland Smith and Redmond J. Barnett. Published by Washington State Historical Society (1990); 8.8"x11.2", paperback, 255 pp. ; ISBN-10: 0917048652; ISBN-13: 978-0917048654. Russians—Alaska—history—exhibitions.